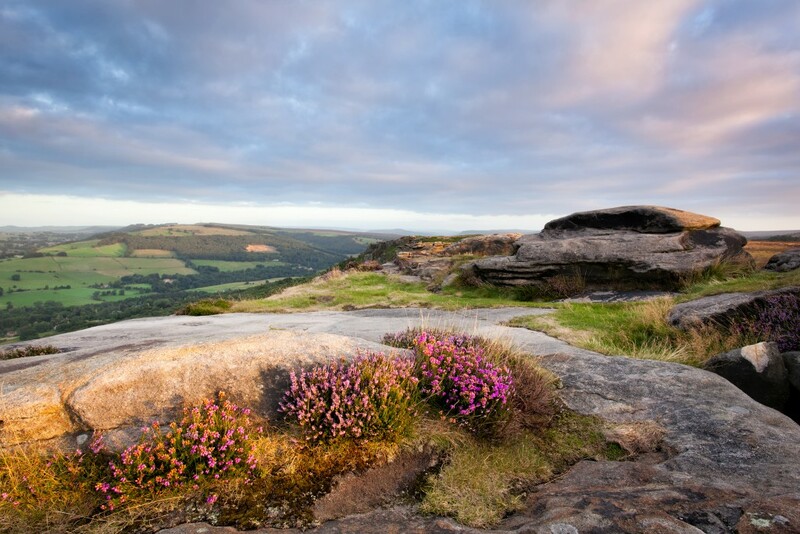 This week is National Parks Week - a celebration of the UK's 15 national parks. 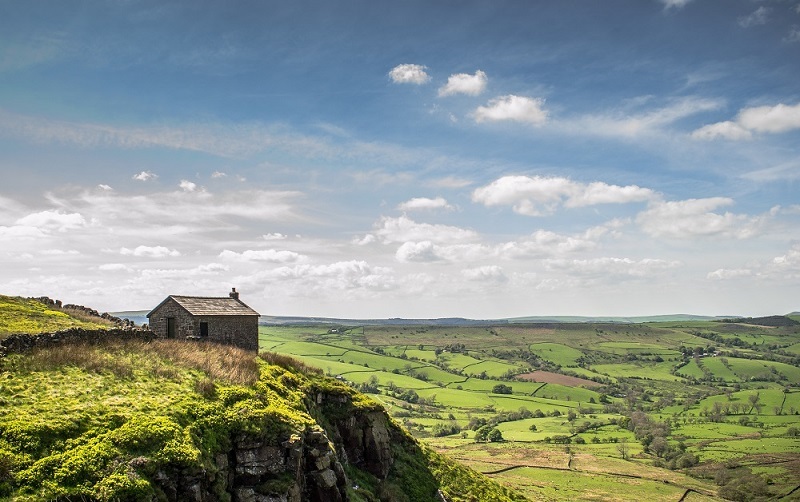 Collectively known as "Britain's breathing spaces", the Peak District was the country's first ever National Park and ranks highly in the affections of many. It is easy to see why, combining an unrivalled landscape with fascinating historic attractions and numerous activities, including fishing, walking, cycling, climbing and golf. Add to this a plethora of unqiue hotels, pubs and tea rooms and you have all you need for the perfect holiday in the UK. If you are choosing to explore The Peak District this summer, The Peacock at Rowsley sits at its very heart and still has some availability during August and September for those deciding to spend their holiday in the UK. Popular places guests chose to visit include: > Haddon Hall > Chatsworth House > Hardwick Hall > and The Heights of Abraham. There is also fishing to be enjoyed with The Peacock's own Fly Fishing Club, hundreds of cycle routes (including the Monsal Trail) and spectacular countryside for walking and hiking. For guests visiting in October, there is the Peak District Fair and Buxton Beer Festival to enjoy, showcasing unique producers from and everything that is wonderful about the Peak District. 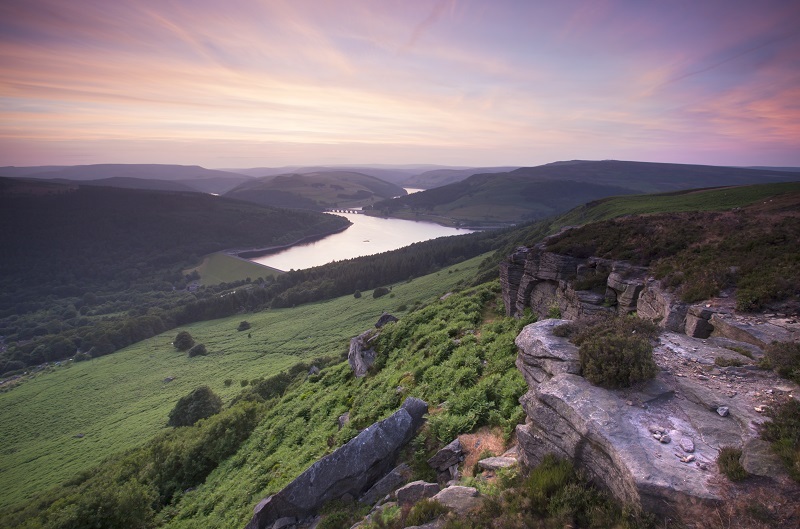 Whether you\'re looking for a Peak District escape or action packed break, our team will be delighted to help. We look forward to welcoming you soon.